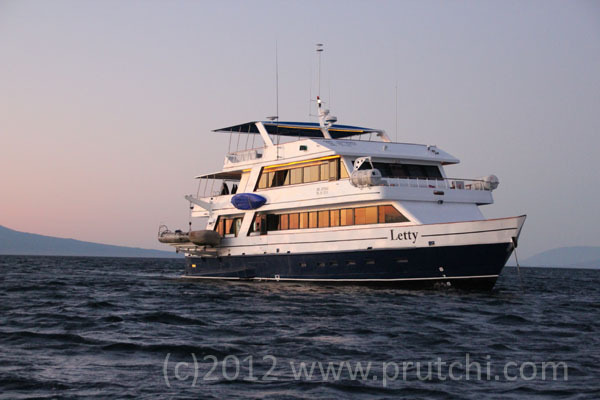 Tuesday: Las Bachas Beach in Santa Cruz Island, and North Seymour Island. 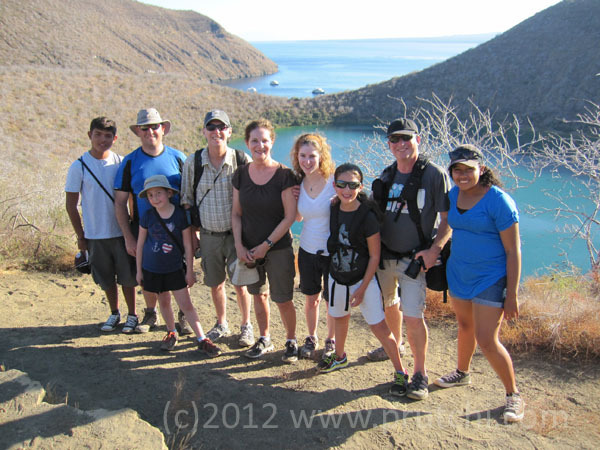 Friday: Puerto Egas in Santiago Island, and Rabida Island. 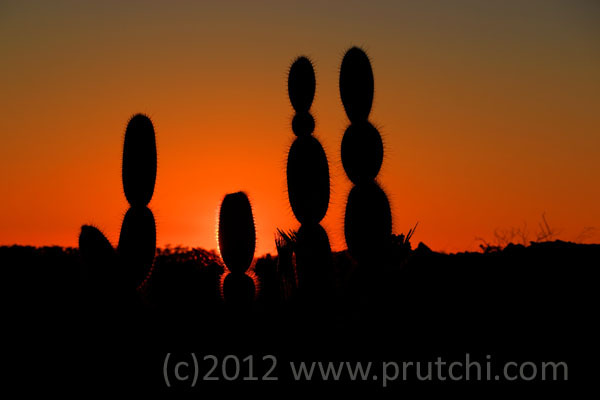 Cacti in Punta Moreno on the lava fields of Isabela Island. This itinerary had two very special treats for me. One was hiking through the endless lava field on Punta Moreno in Isabela Island, and the other was a return to the red sands of Rabida Island – a place that I’ve wanted to visit again since 1980. 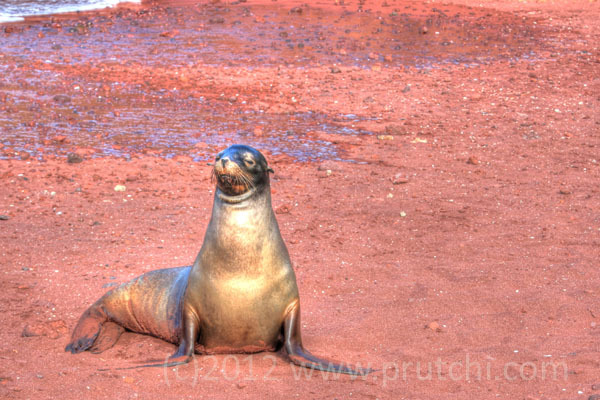 Galapagos sea lion on the red sands of Rabida Island. 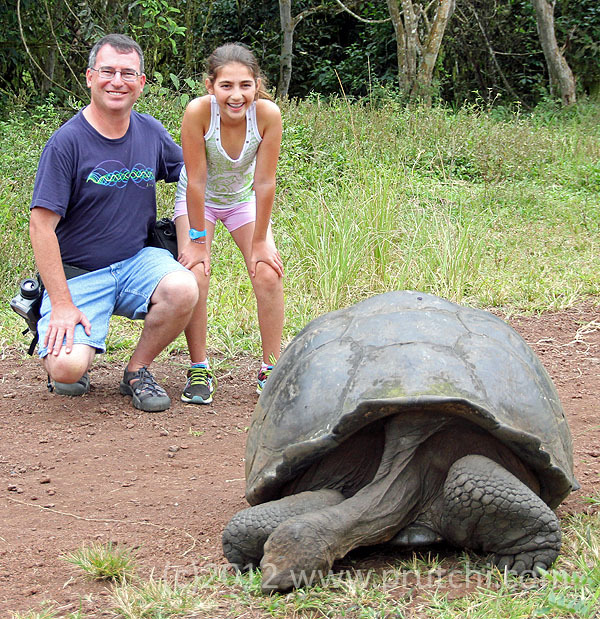 Abigail and I managed to do some original research while on the Galapagos Islands. Besides a DSLR (with a Canon EF 70-200mm f/2.8L IS II USM and 2X teleconverter), we carried a second DSLR converted for full-spectrum (infrared-visible-UV) photography, as well as a thermal imaging camera. 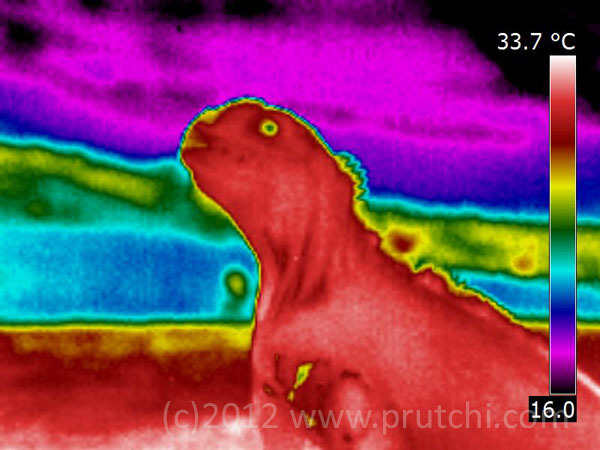 Thermal image (Thermograph) of Galapagos Marine Iguana, (c)2012 David Prutchi, Ph.D. 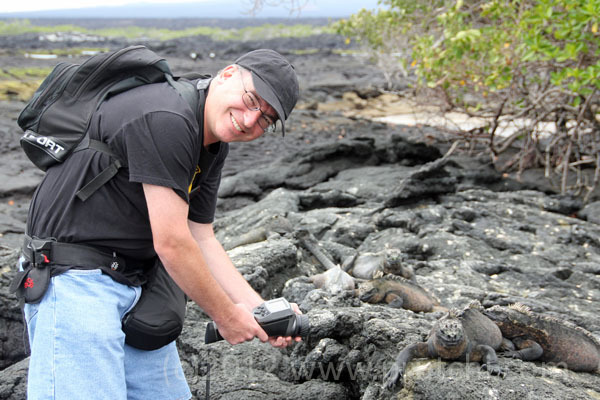 The thermal pictures were especially interesting, showing the way in which various animals in the Galapagos have evolved to conserve or absorb heat. 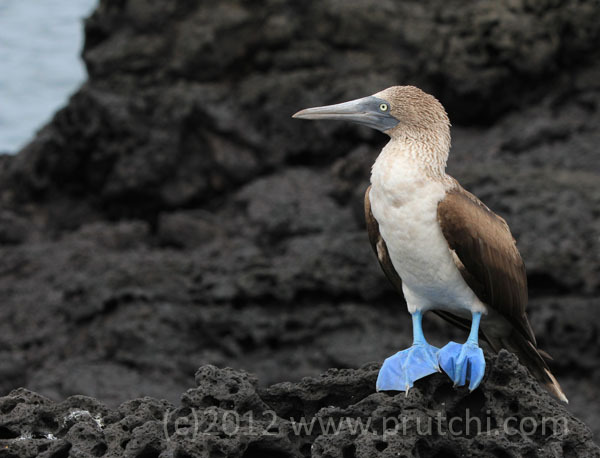 If you are interested, please take a look at our Flickr set of thermal images of Galapagos fauna. I highly recommend this trip. There is nothing like being there to understand the unique role that these islands played in the development of Darwin’s Theory of Evolution. Again, speaking only as a satisfied, repeat customer, I highly recommend that you contact Lourdes (Luly) Mena at Ecoventura to help you plan an incredible trip to this wonderful destination!